Crepes. Scrimmage. Service. What a Day! It was a freezing cold but fulfilling Service day for the Titans! Players and families gathered at Fort Dupont for intra-team scrimmages, then headed outside to work with the fantastic crew at DC Urban Greens, clearing the grounds, shoveling fertilizer, and getting the urban farm ready for spring planting. 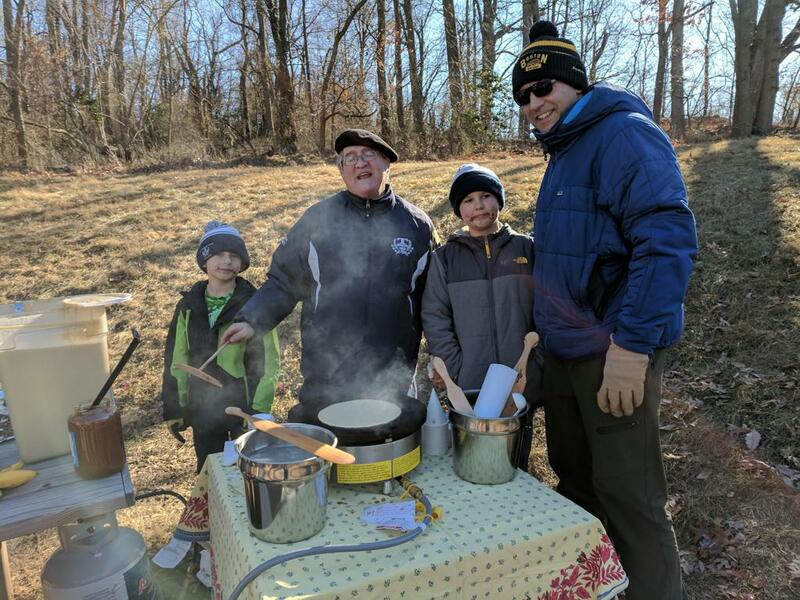 Coach Meaux brought his authentic French crepe stove and kept everyone energized with crepes stuffed with Nutella, bananas and jam. A huge thanks to everyone who turned out!